We understand the challenges that independent providers face every day: rising costs, difficult technology, and a constantly changing healthcare industry. This dysfunction takes providers’ time away from what truly matters: caring for patients. Our novel, diverse solutions enable providers to focus on the art of medicine. 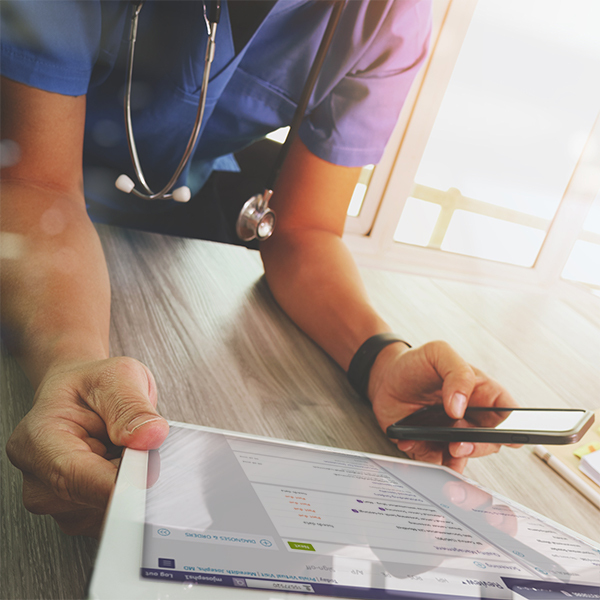 Providers who partner with us gain the necessary tools, technology, and resources to alleviate menial tasks, streamline workflows, and advance evidence-based medicine. See how we’re securing the future of independent providers. Privia Medical Group™ powers private practices and rewards doctors for managing the health of their patients. 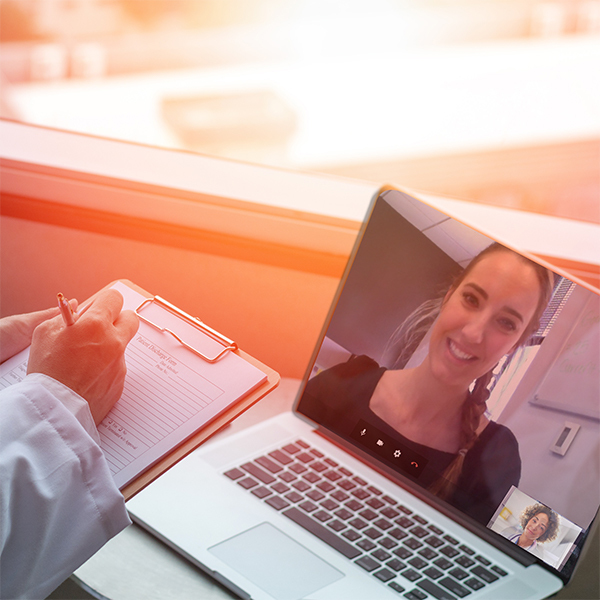 By combining technology, team-based care, and unique wellness programs, providers in Privia Medical Group deal with less administrative burden and spend more time with their patients. Our medical group negotiates with payers and arranges reimbursement programs that reward our doctors for delivering high-value care. 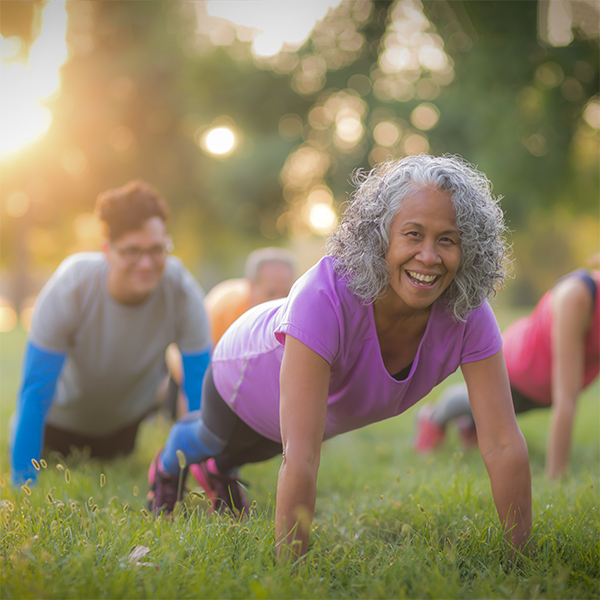 See if Privia Medical Group is the right fit for you and your patients. An accountable care organization is only as strong as the providers in it. Our physician-led ACO, Privia Quality Network™, emphasizes quality metrics, population health strategies, and physician governance to eliminate waste from the healthcare delivery system. Learn how Privia Quality Network empowers providers to thrive in a fee-for-service world while transitioning to value-based care. We elevate OB/GYNs to give women’s health the attention it deserves. We incentivize care coordination through bundled payments and episodes of care, provide complementary U.S. Women’s Health Alliance (USWHA) membership, and facilitate supply savings through our partnerships. Learn how Privia Women’s Health™ supports providers and promotes women’s health. We know greater patient engagement leads to better health outcomes. 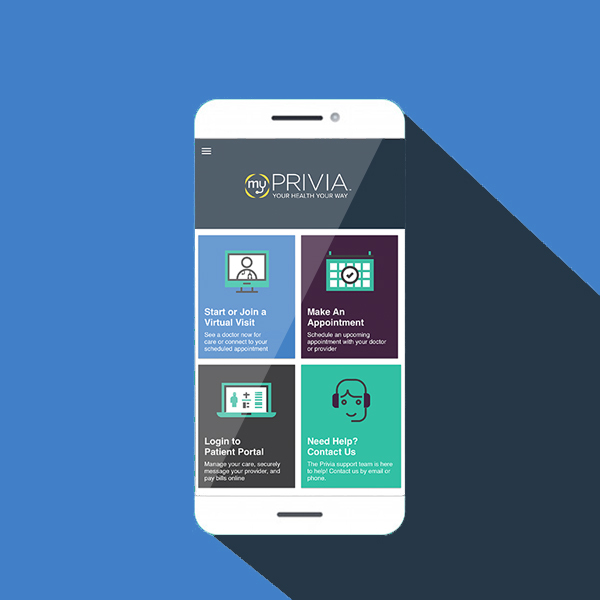 myPrivia empowers patients with our convenient, easy-to-use patient portal and mobile app. These tools enable Privia patients to securely send messages to their provider, schedule virtual visits and appointments, pay bills, view lab results, request prescription refills, and more. This connectivity strengthens and modernizes this vital relationship. Explore all the benefits your patients will enjoy being part of myPrivia.